Remember, remember the ninth of November. That will be the date burned into the memories of many drivers as the point when the UK government shrugged its shoulders and abandoned its support for hybrid vehicles. 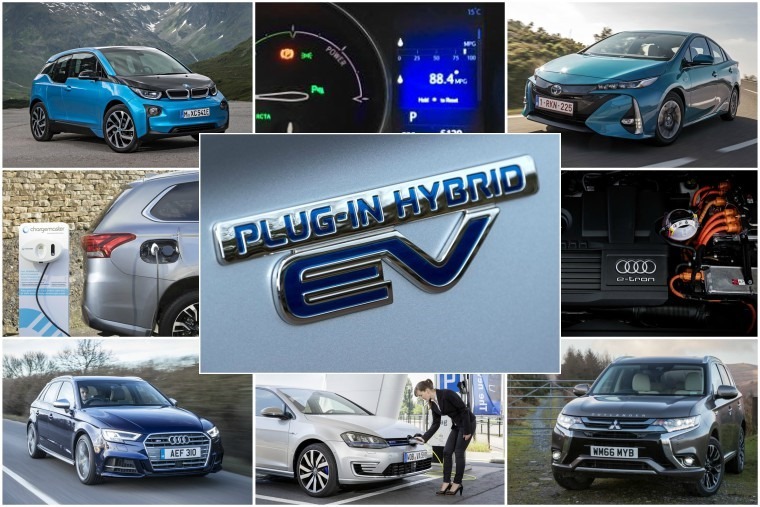 Whatever your opinion of hybrids, and there are plenty who love and loathe ’em, they are an important stepping stone towards the electrified future we’re all told is the only way forward. Again, there are debates surrounding that direction travel, but let’s accept we need to make some major changes to how cars are powered to reduce emissions and pollution. That means electric is here to stay. 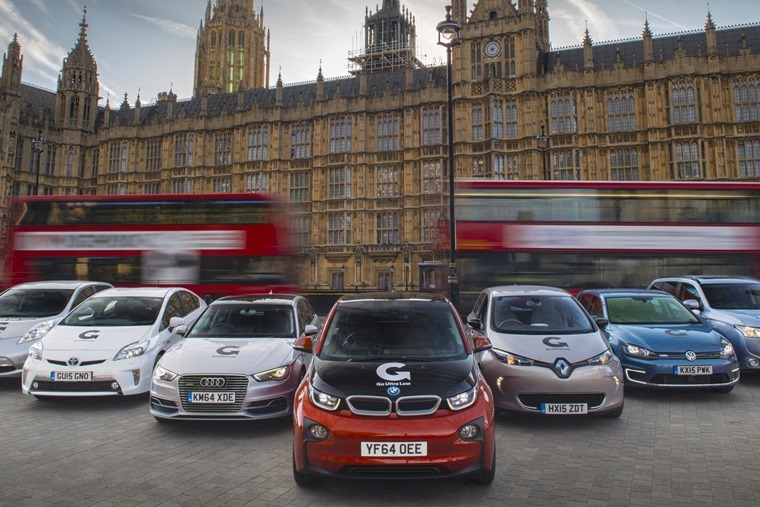 Yet just a few months after the UK government published its ‘Road to Zero’ strategy, it has decided to withdraw all support for plug-in hybrid cars in Categories 2 and 3 will see their £2,500 Plug-In Car Grant removed. 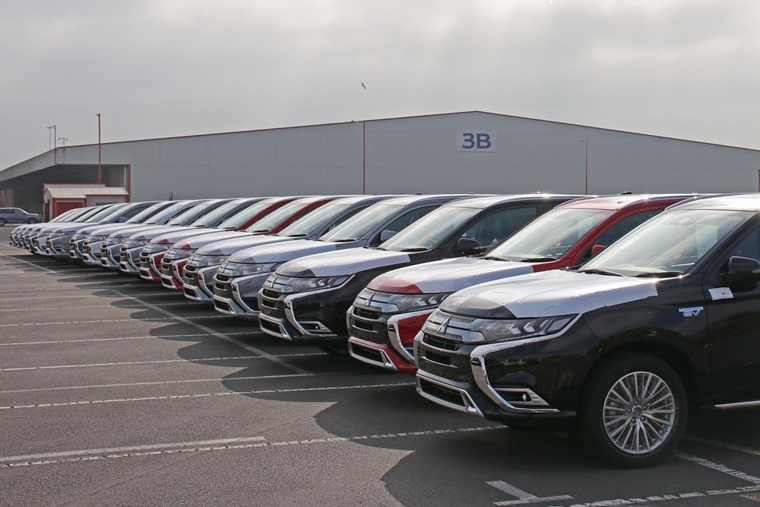 That means anyone wanting to buy this type of car, including the popular Mitsubishi Outlander PHEV, will be paying that extra cost themselves. Poor old them, some of you will say. It’s true there’s an argument that hybrids have enjoyed an unfair advantage, or at least a less than even playing field against the most economical petrol- and diesel-powered models, thanks to this government handout. However, looked at another way, it’s been a successful project to encourage greater use of cleaner cars in our cities where pollution is at its most acute. Under the new grant regime, only those buying an electric car capable of at least 70 miles on battery power alone will receive a £3,500 grant, which is down from £4,500. Again, many will say this is just a natural balancing of the market and why should other drivers fund those buying already expensive EV models? Mitsubishi’s new-and-improved Outlander PHEV has arrived just at the wrong time for plug-ins. It’s a valid argument in many senses, but again we come back to that carrot and stick approach to improve air quality and guide drivers towards cars that less damaging to the environment and our own health. Mike Hawes, chief executive of the Society of Motor Manufacturers and Traders, said: ‘We understand the pressure on the public purse but, given the importance of environmental goals, it’s astounding that just three months after publishing its road to zero strategy, government has reduced the incentive that gives consumers most encouragement to invest in ultra-low-emission vehicles. Hawes’ statement is even more pertinent given the announcement by the Business, Energy and industrial Strategy Committee this week that government needs to be more ambitious in its target for all vehicles sold in the UK to be zero emissions by 2040. This cross-party group of MPs is urging a deadline of 2032 and says the current 2040 date is too ‘vague and unambitious’. That’s just 14 years away and, if that target is to be met, nothing short of a transport revolution is required. Car companies are doing their bit by planning many more EVs and energy companies are moving towards this future too with more charging points. However, government just isn’t keeping pace and that is demonstrated by this reduction in the Plug-In Car Grant. Just when the world is accelerating ahead on this front, the UK government is taking its foot off the gas, if you’ll excuse the pun. This is exemplified by sales figures that show plug-in cars enjoyed a boost in August but were down in September to account for only 2.05% of vehicles registered on September 2018. While we have to start somewhere, hybrid car sales have bumped along at this sort of level for too long. Removing one of the major incentives to these cars can only be bad for sales and the general movement towards cleaner cars. 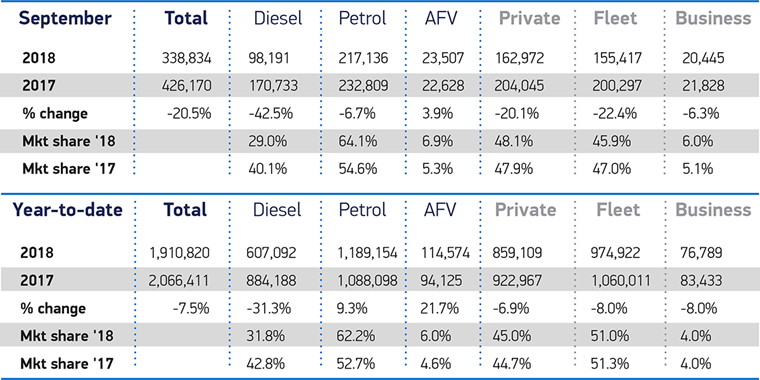 Hybrid registrations are growing year-on-year, but government pulling plug on PHEVs could reverse the trend. The flipside to this is the government has stated its support for zero emissions vehicles and for hydrogen fuel cell cars. That’s the sort of ambition demanded by the Business, Energy and industrial Strategy Committee, but for many drivers it’s just too big a leap to make in one step. Hence the need for hybrids to offer that stepping stone. There’s also the small matter, as mentioned above, that our charging infrastructure is simply not up to snuff as yet. It doesn’t matter how much EV evangelists say it’s easy to recharge an EV, the fact is the network is in its infancy. As for hydrogen, which offers a more practical long-term solution, there has been only a tiny amount of focus and investment for this fuel. All of this should play into the hands of those driver who choose to lease their car rather than buy outright. A leased car still qualifies for whatever grant is available, either now or in the future, so you benefit from that. However, plug-in cars and EVs are generally more expensive to lease than their petrol or diesel equivalents because the used market is still reluctant to accept them. As a result, residual values are lower and that means the person leasing the car has to fund a larger gap between list price and used value. There’s also the issue of the new WLTP (Worldwide Harmonised Light Vehicle Test Procedure) fuel economy regime that’s come into force that shows many cars are not as frugal as was previously claimed. 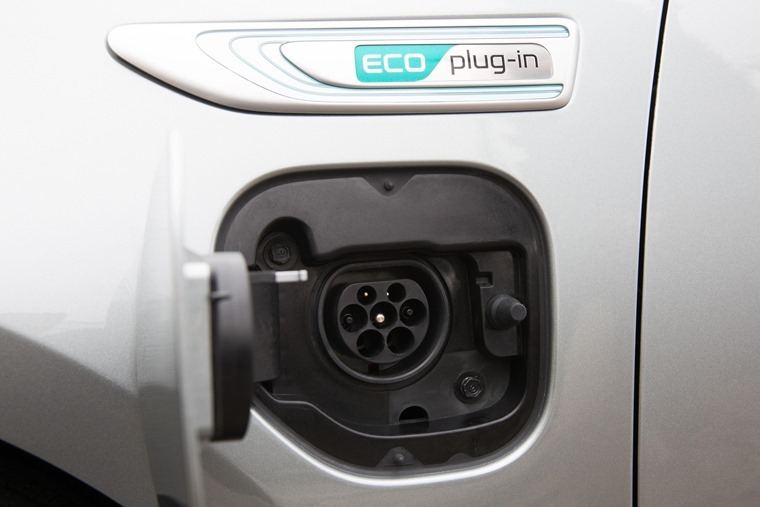 That should make plug-in hybrids an even more attractive prospect, but when their prices go up by £2500 in real terms on 9 November, it will be much harder for many to justify the expense and underpinning a government target that has only half-hearted support from that self-same government.